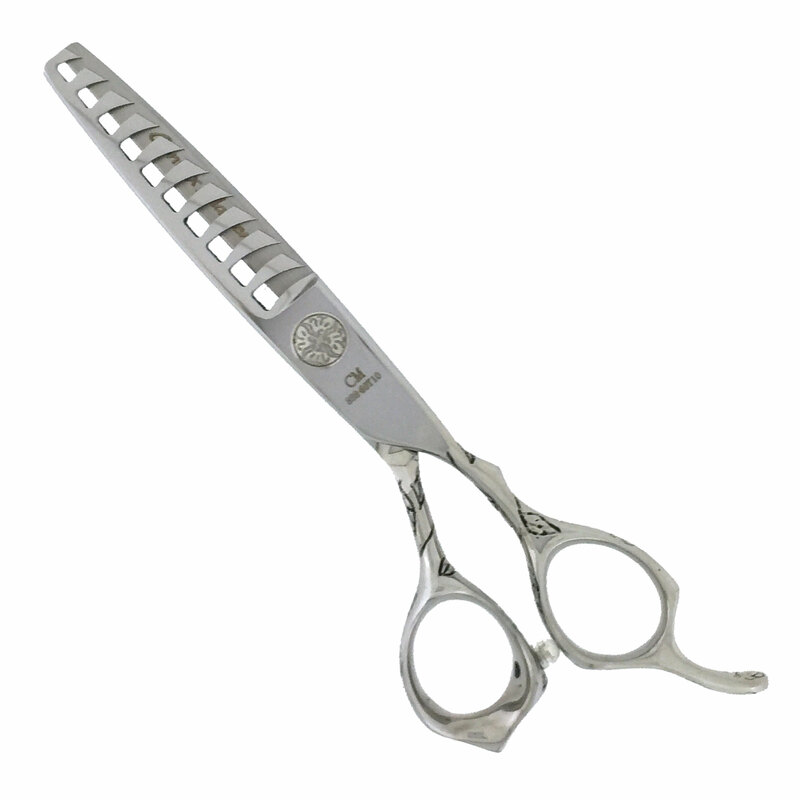 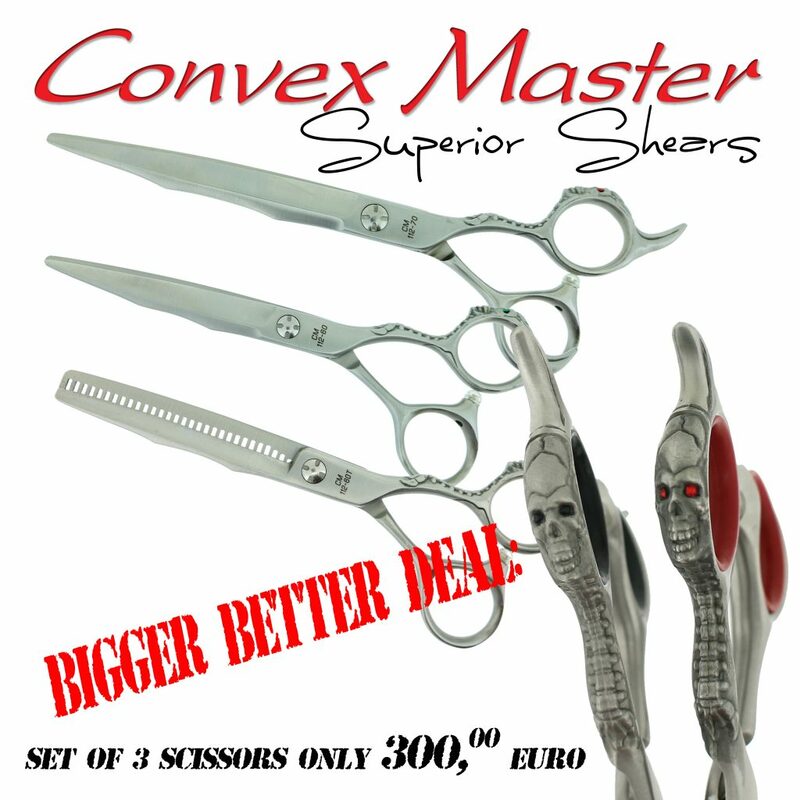 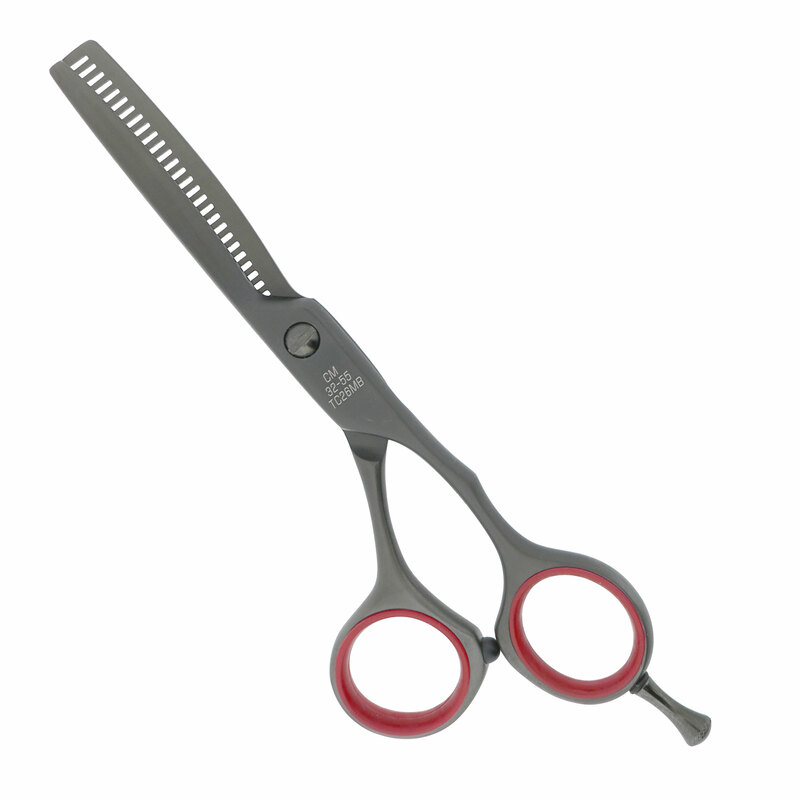 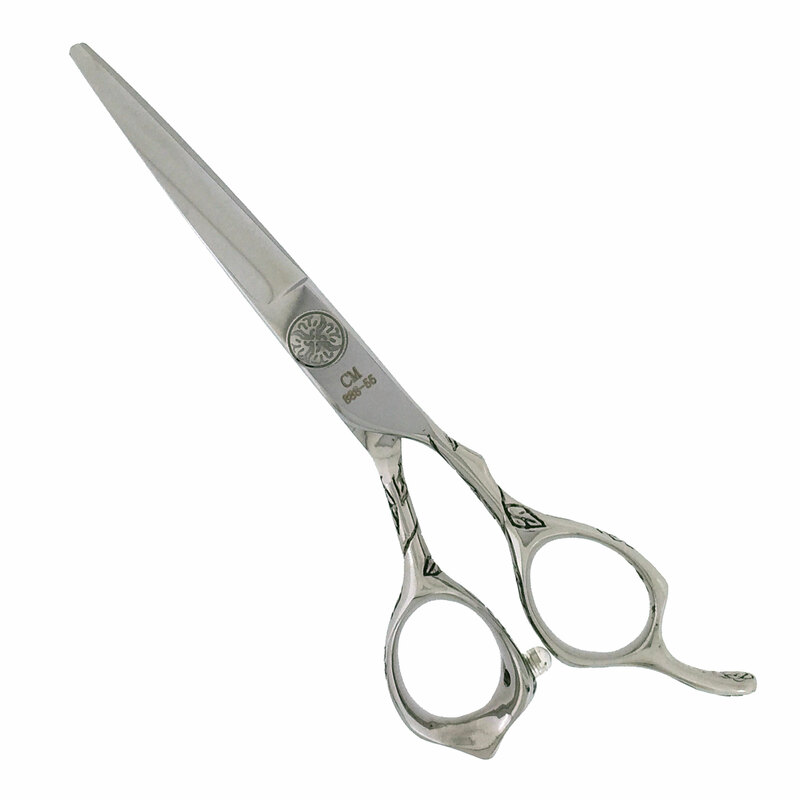 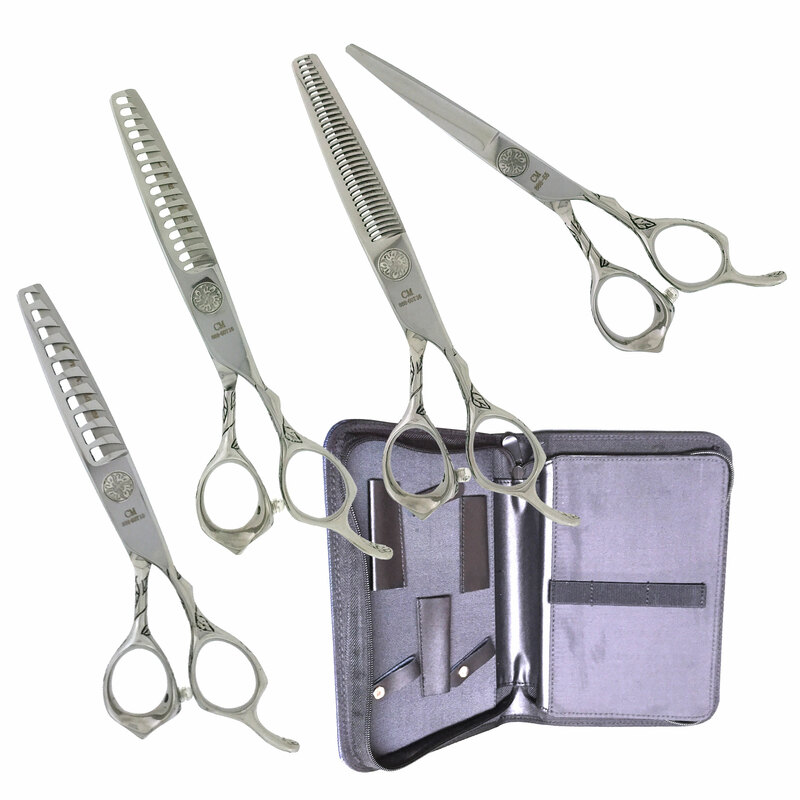 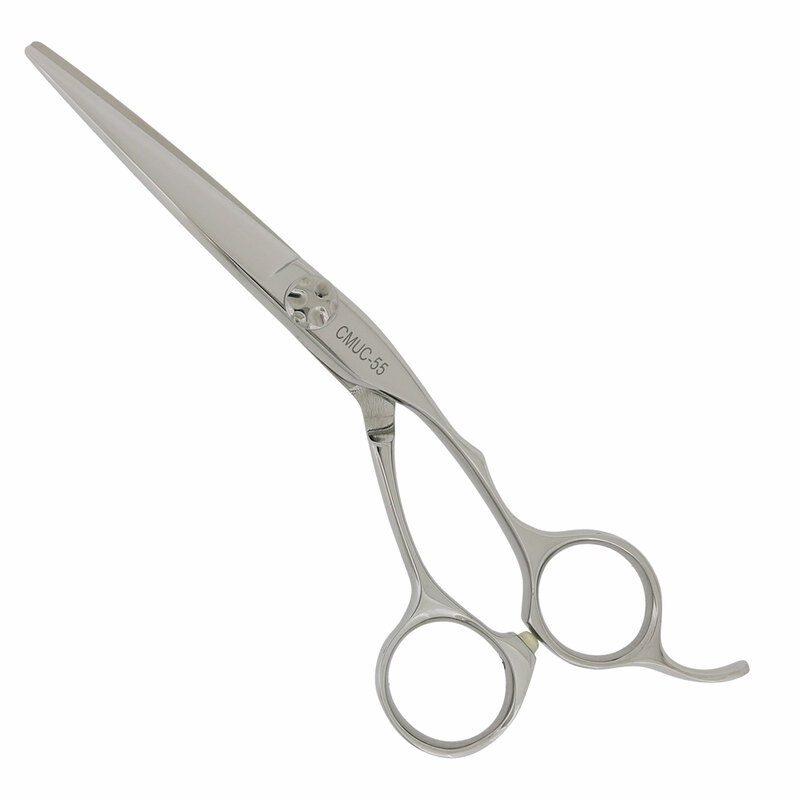 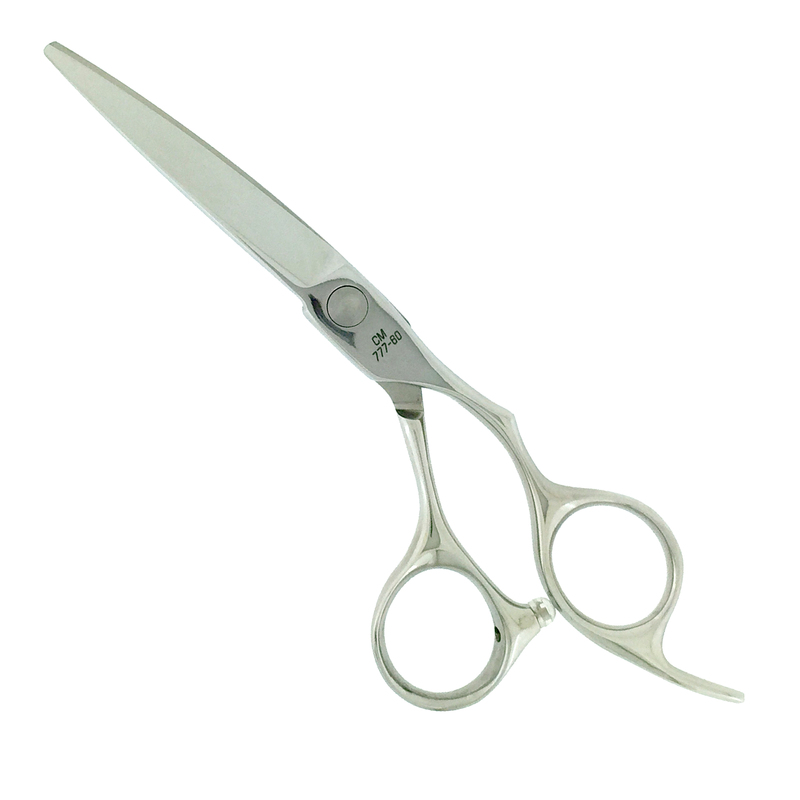 Get the Total Package Hair Shear Set. 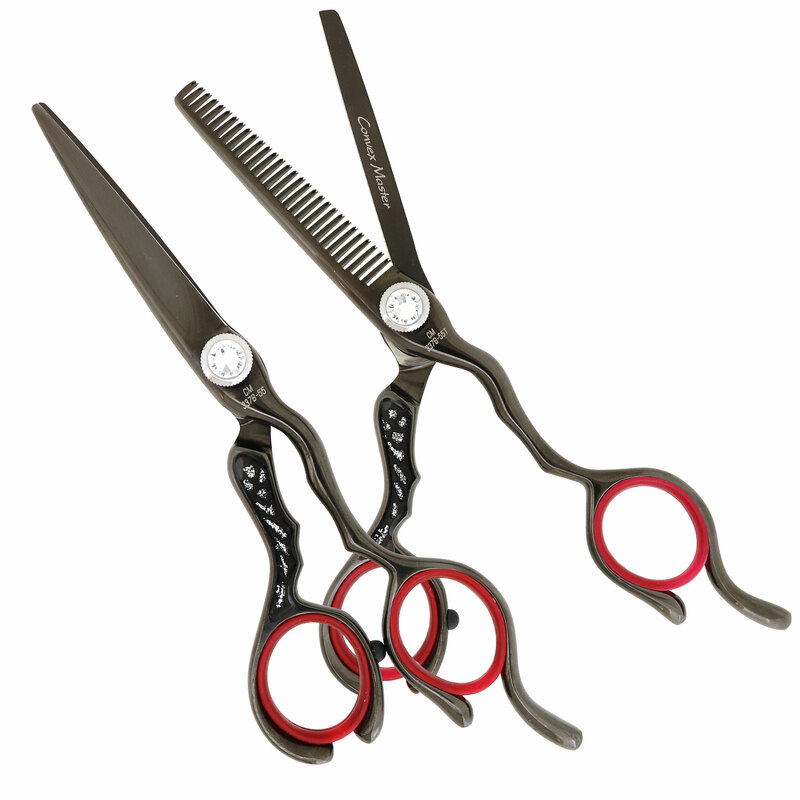 Includes everything you need to create the perfect hair style. 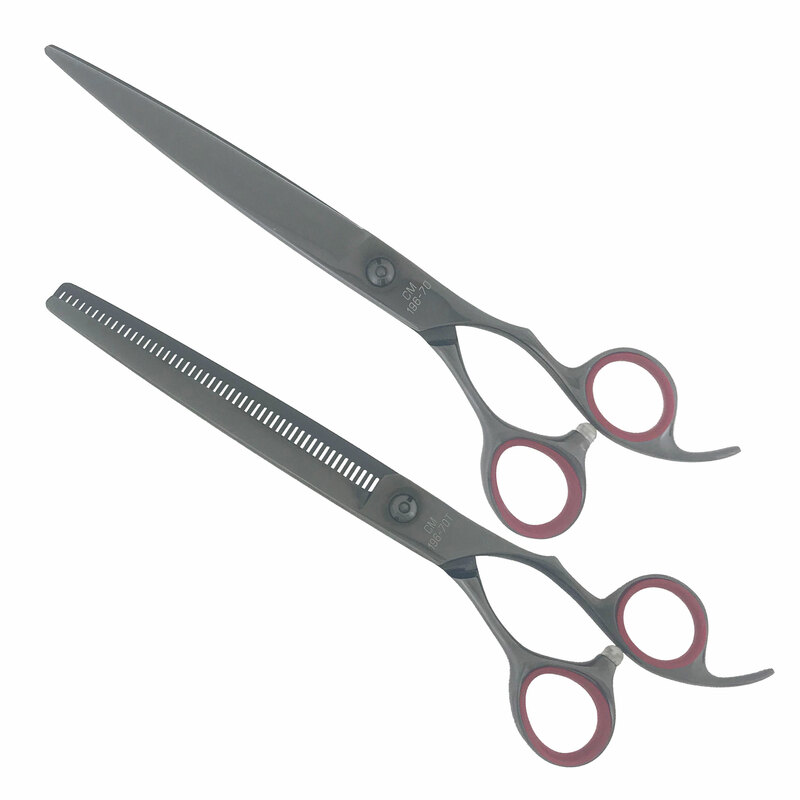 Your choice of a 5.5, 6.0, 6.5 or 7.0 cutting shear. 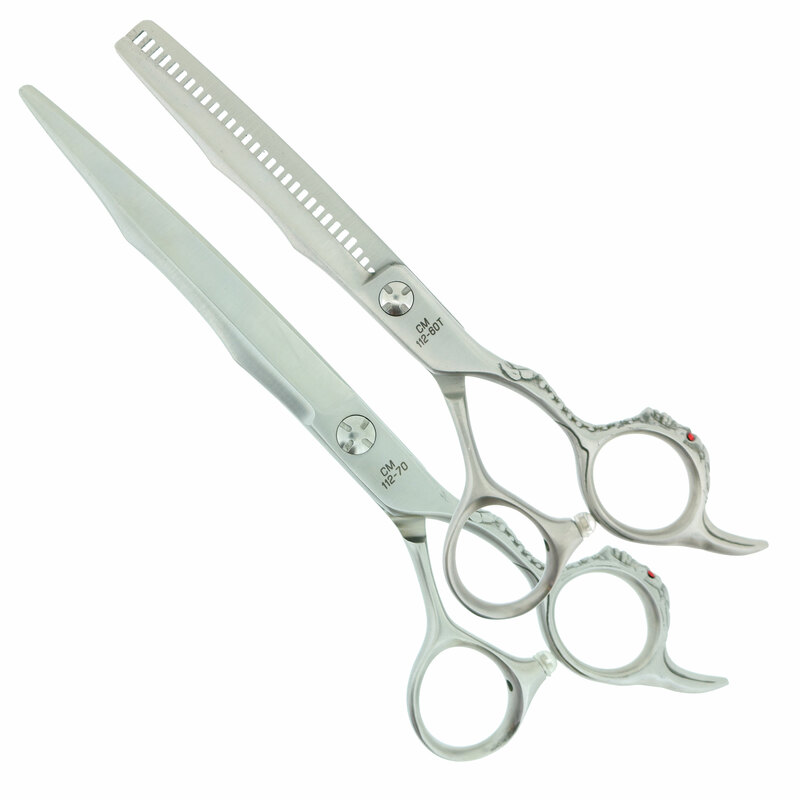 A 35 tooth blending shear, 16 tooth texture shear and a 10 tooth channeling shear. 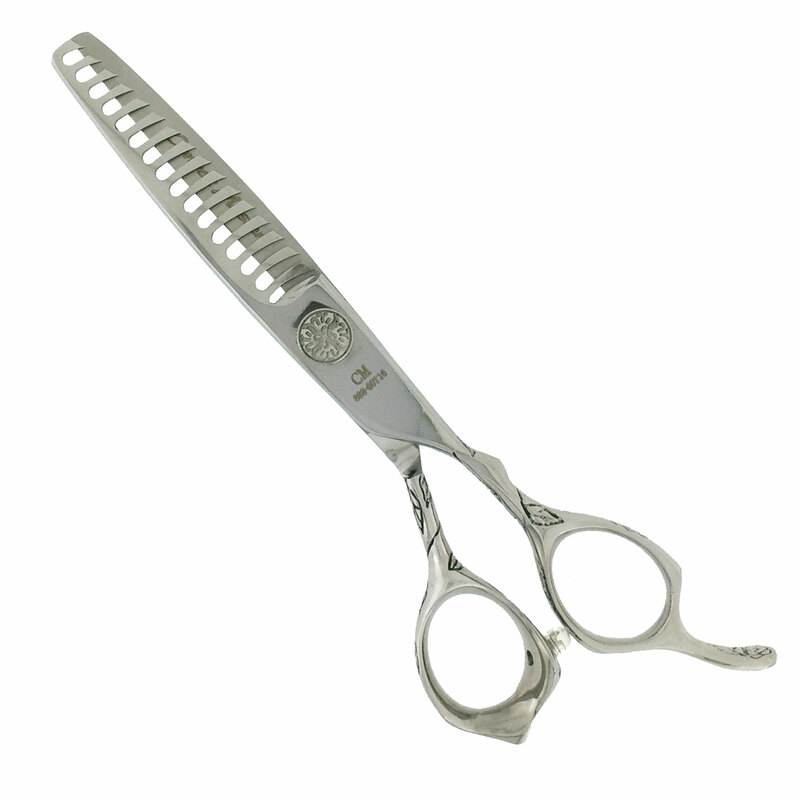 Throw in a texture razor and a 6 piece case and you’ve got it all. 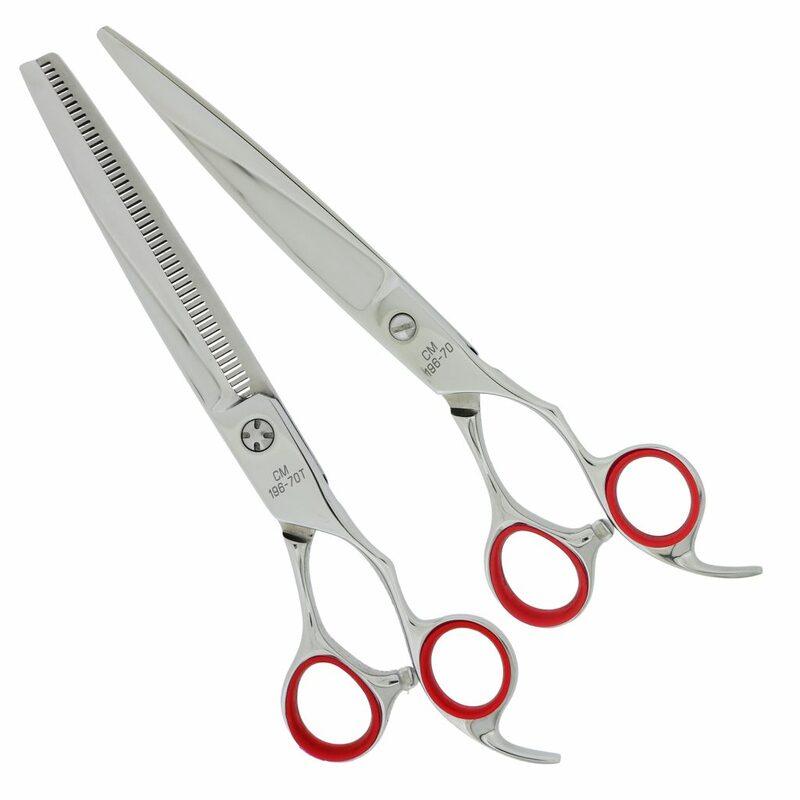 Made from Japanese quality steel. 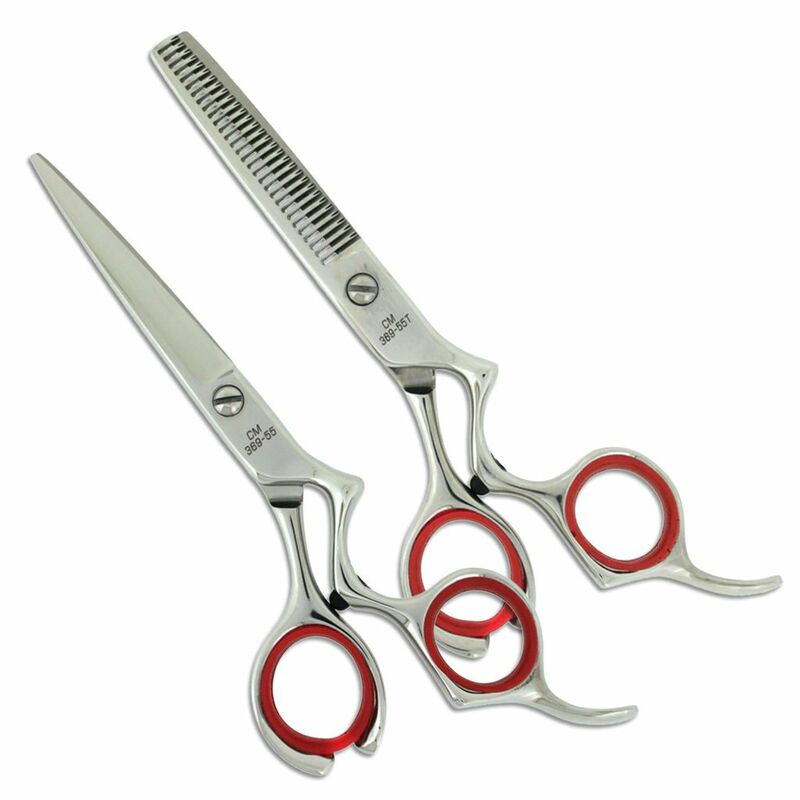 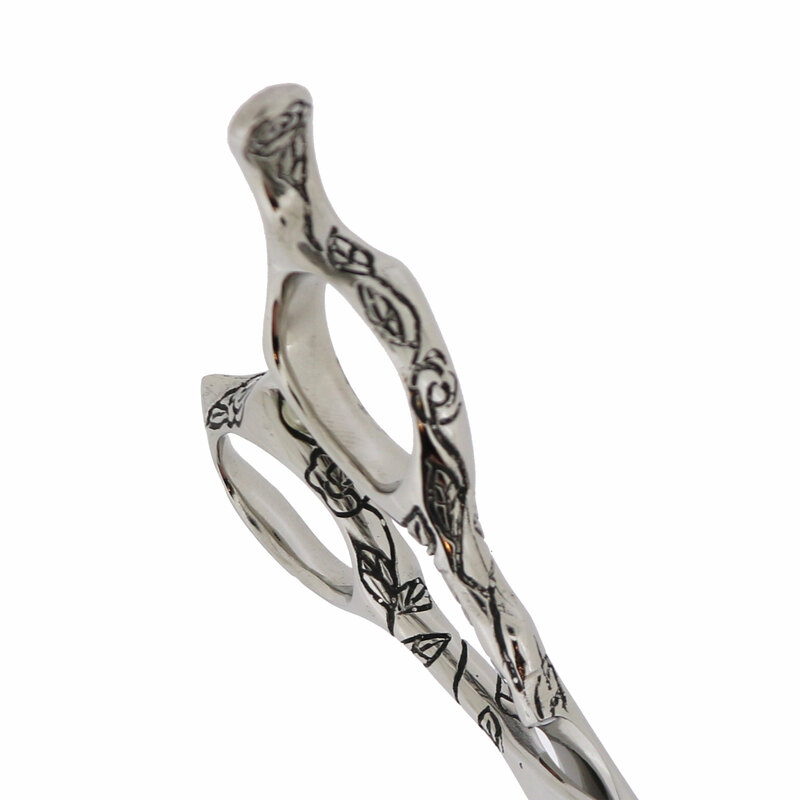 Ergonomic handle for a comfortable fit.